One of the early Photokina 2018 announcements has been Leica’s sly unveiling of its upcoming S3 medium format shooter. The German company isn’t disclosing a huge amount of the specs of this new camera, though it will show off prototypes of it here at Photokina, ahead of a release in the spring of next year. 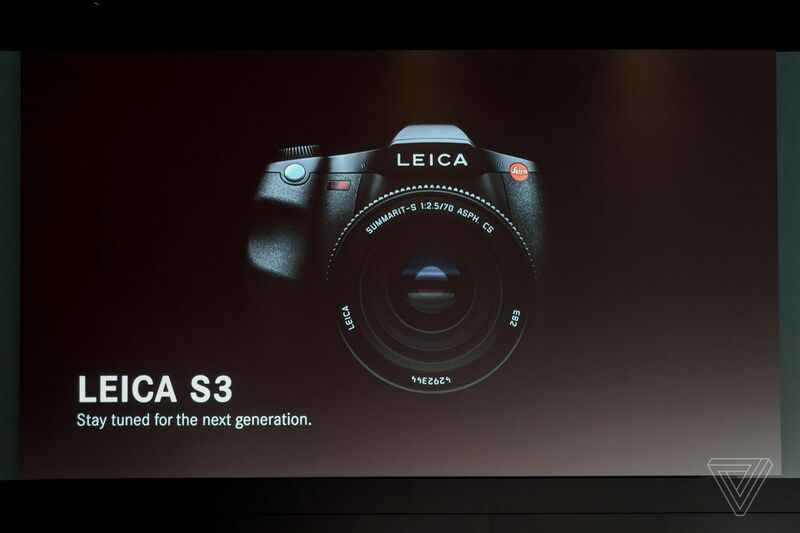 To whet appetites, Leica has said it will retain the optical viewfinder on the S3, bucking the trend of putting electronic viewfinders on everything, and the S3 will be capable of shooting at a speed of up to three frames per second. You’ll also be able to use the full sensor size when shooting 4K video, which is an undeniably attractive feature. As to the price, expect it to be eye-wateringly expensive.